A Fluke thermal imaging camera can save you time and money by finding potential problems before they become costly failures. 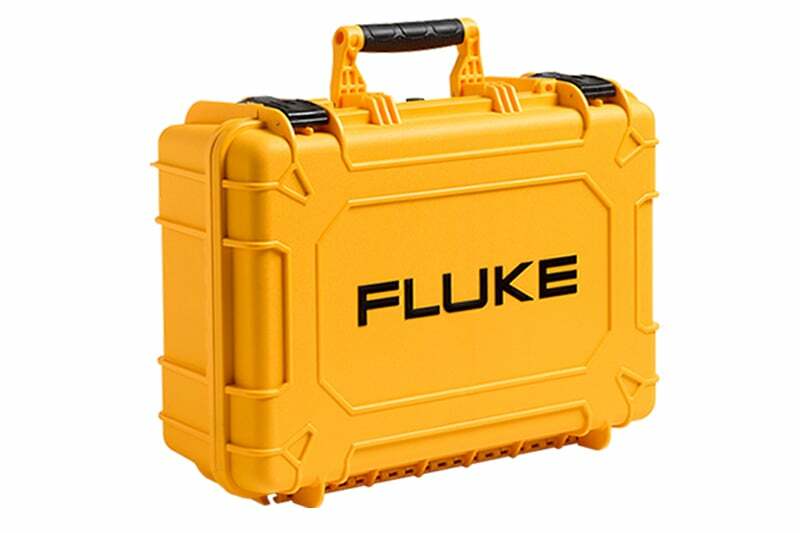 With the innovative features and functionality in the Fluke Ti125 Thermal Camera and its 160 x 120 resolution, you can perform infrared inspections faster and more efficiently while thoroughly documenting problem areas for additional follow-up. 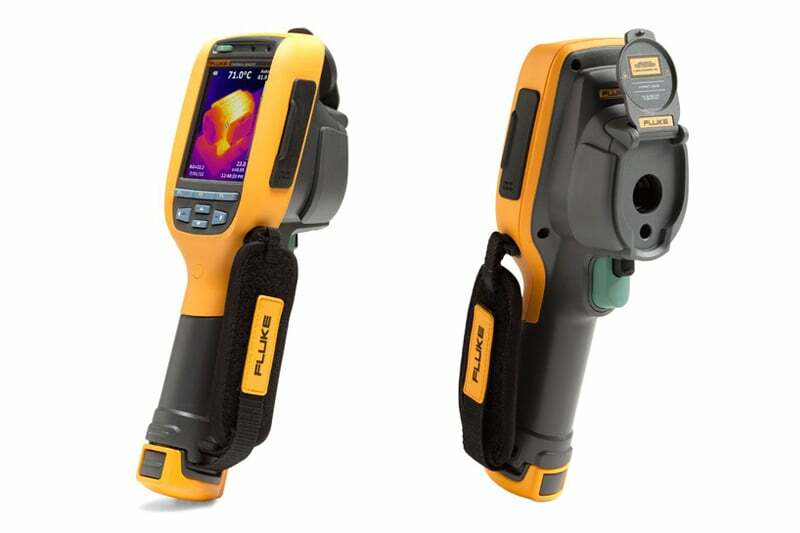 The Fluke TiR125 Thermal Imagers are handheld, infrared imaging cameras for use in many applications. These applications include equipment troubleshooting, preventive and predictive maintenance, and building diagnostics. 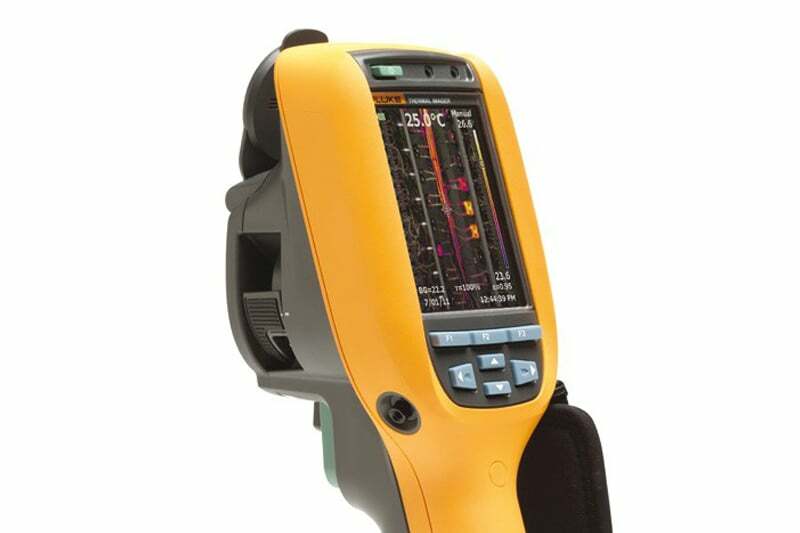 The devices are optimized for building inspection and diagnostics applications. Contact us to find out more about the Fluke Ti125 Thermal Camera or any of our other thermal imaging cameras, or request a quote online. The FLIR E8 is the most advanced thermal imaging camera in the Ex-Series.